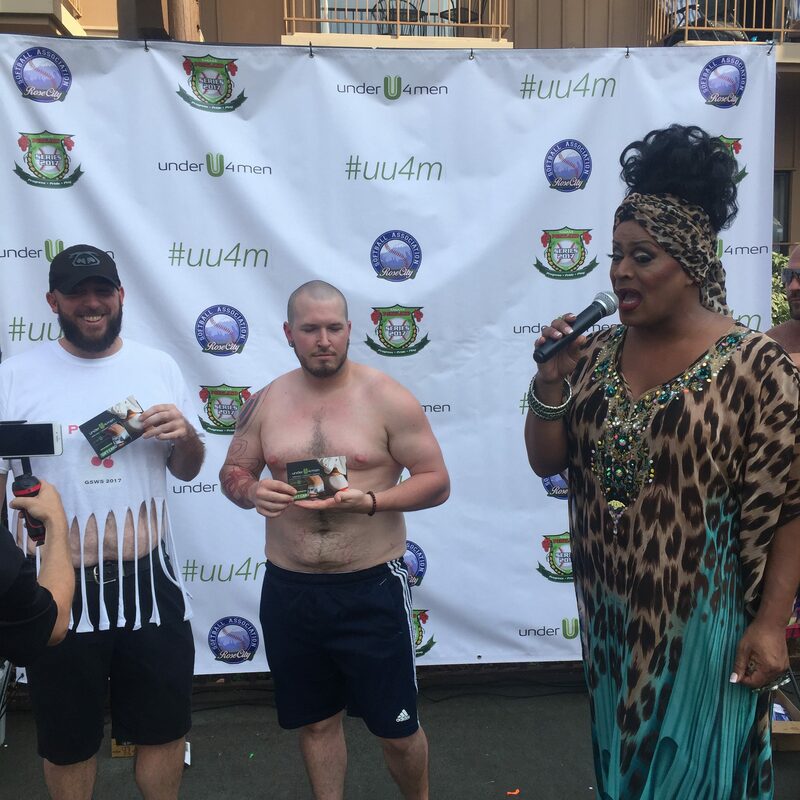 underU4men was a proud sponsor of the Gay Softball World Series 2017 in our hometown of Portland, Oregon! 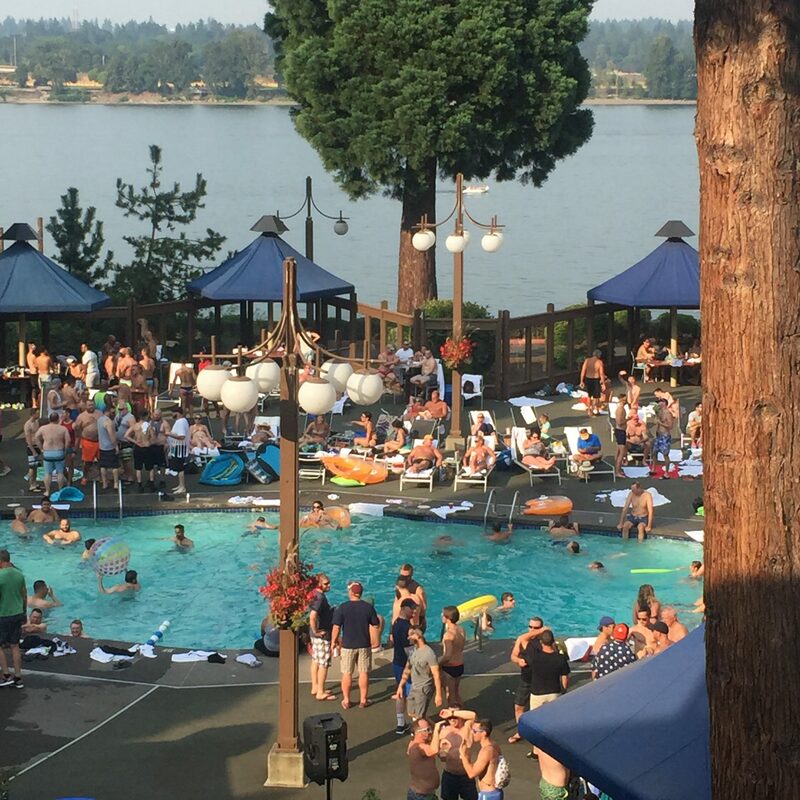 We kicked off the week with a fabulous pool party at the Jantzen Beach Red Lion. 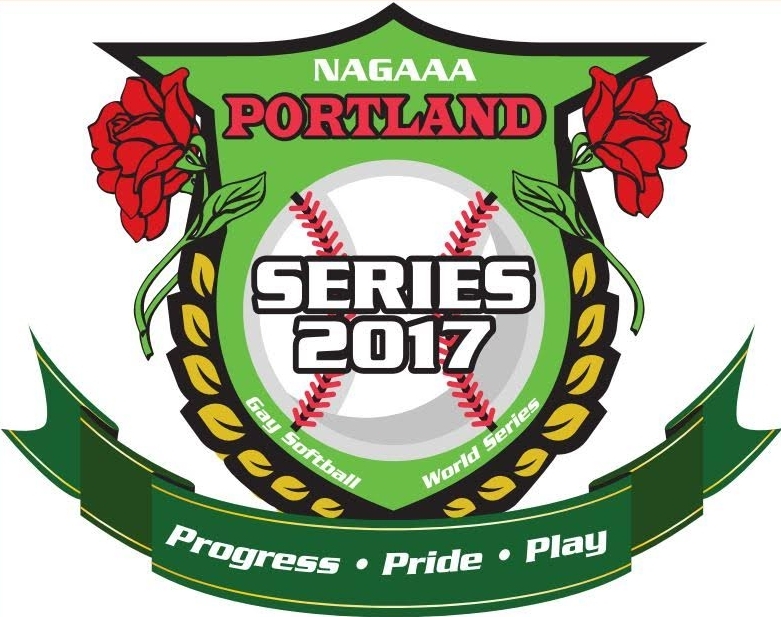 Players from all over the country– 4,000 to be exact– flew into Portland for this tournament. May the odds be ever in your favor! Poison Waters hosted our swimwear show!